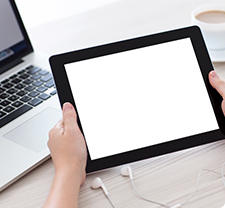 With over 30 years experience coaching adult learners, Diane McKeever can enhance your computer experience. She works with clients on both the Apple and PC environments and supports phones, tablets and laptop/desktop devices. 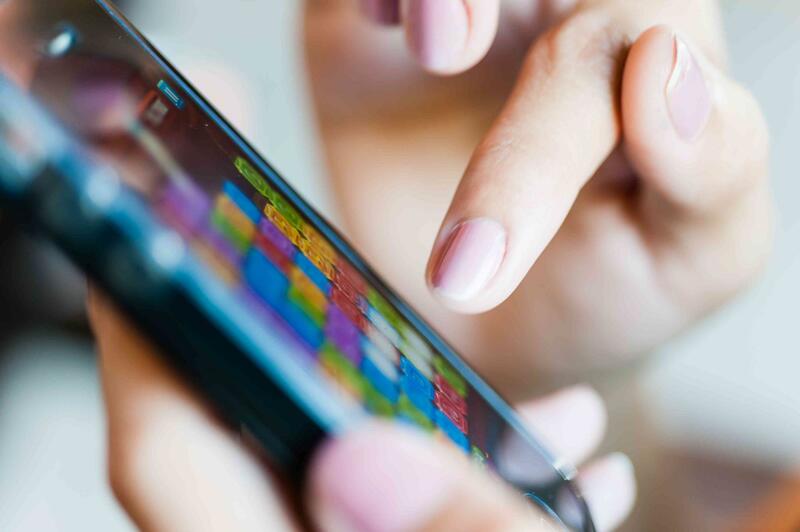 Don't be frustrated, contact Diane for your computing devices. Diane has been helping organizations get more for their Social Media efforts for many years. She has a proven track record of reaching the target audience with an effective consistent message. Contact Diane to help you get started getting more from your marketing initiative. 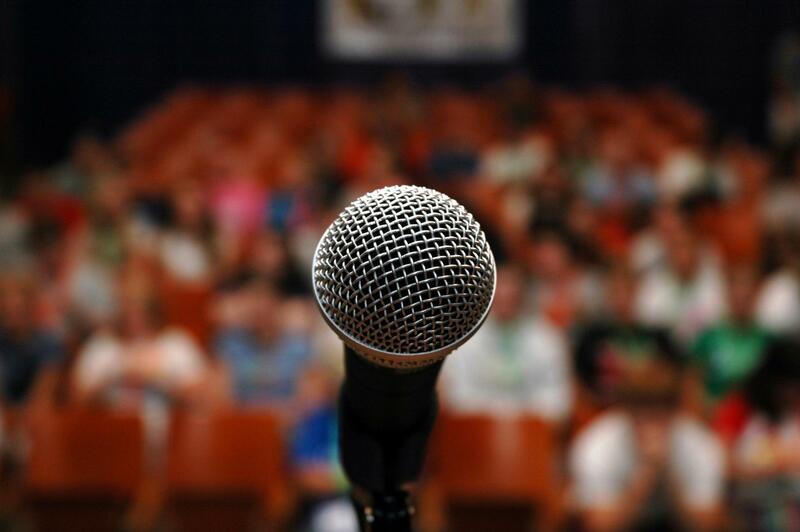 For many years Diane has been providing entertaining and informative presentations to social and community organizations. 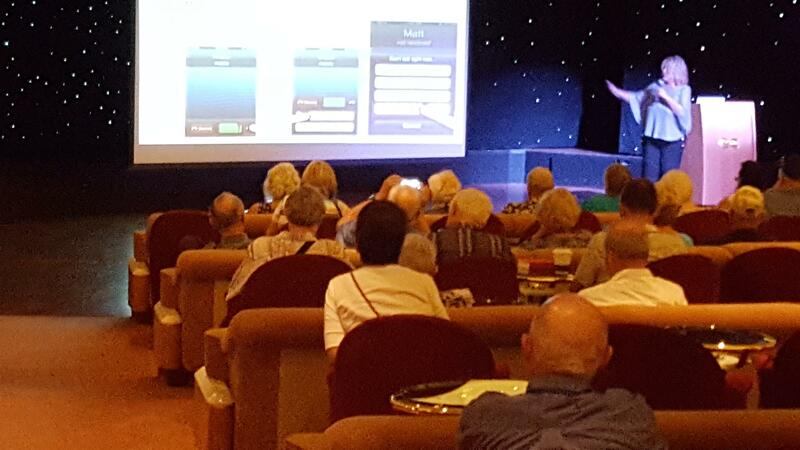 Since 2015 Diane has been a featured speaker on cruise ships sailing around the world. She speaks on diverse subjects such as pirates, the Panama Canal and Julia Child! Consider including her in your next get together. 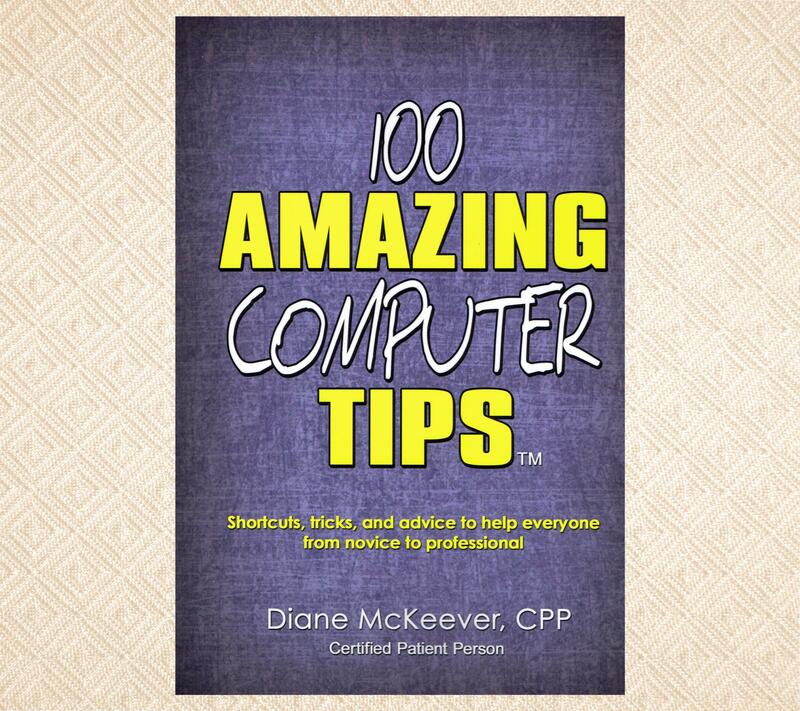 Diane is the author of "100 Amazing Computer Tips" available through all of the major book sale sites. 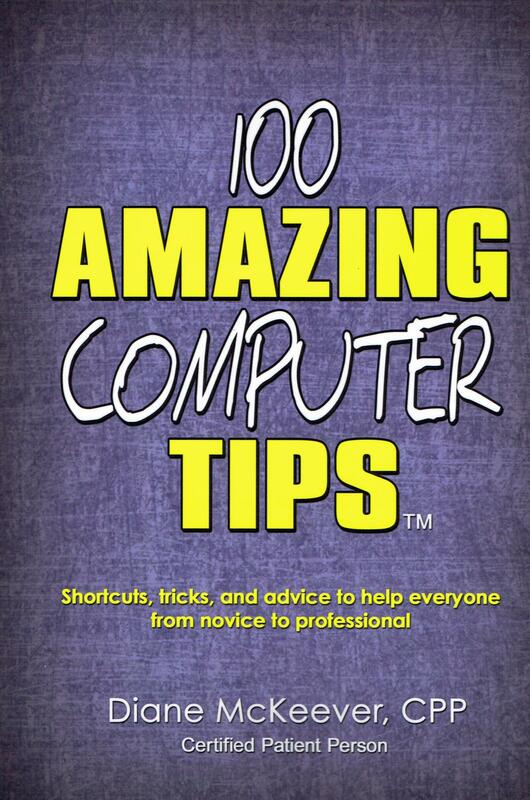 Her book is filled with tips for the beginner and professional user. It has received only 5 star ratings on Amazon.com. Consider purchasing it for the computer user in your life. Buy your copy here.